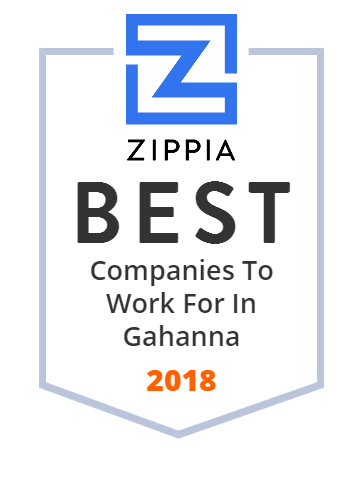 We hand-curated a list of the best companies to work for headquartered in and around Gahanna, OH using data on salaries, company financial health, and employee diversity. The school is located on a large, secluded campus surrounded by wooded areas in Gahanna, Ohio in the United States, 8 miles from downtown Columbus. Central Ohio's Community Bank. Member FDIC. Equal Housing Lender.